Maastricht. As a contribution to the European Year of Cultural Heritage 2018, this year’s theme ‘Crossing Borders in Arts & Heritage’ will explore the challenges we encounter when arts and heritage cross geographical borders today or which persist because of past cross-border movements. All panels will feature experts from the academic sector and practitioners from different fields to stimulate an interdisciplinary conversation. 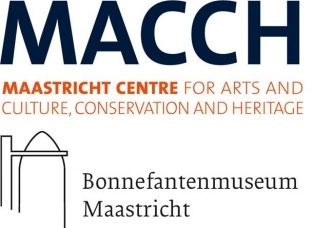 The MACCH would like to invite you to join to continue its tradition of crossing disciplinary borders to find new solutions to some of our current problems in the arts and heritage sector.